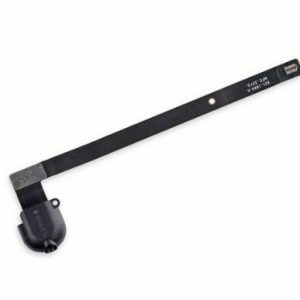 This handy test cable makes it easy to check the functions of an iPad 5 Front Glass/Digitizer Touch Panel without having to complete the installation and close up the iPad’s case. 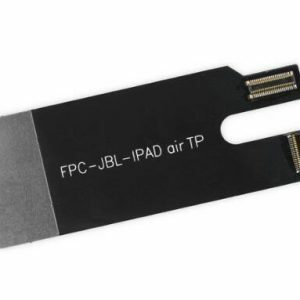 Indispensable to anyone who makes multiple front panel repairs for the iPad 5 or 1st generation iPad Air. 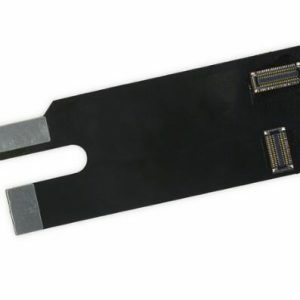 With this cable installed you can connect, test, and quickly swap multiple replacement digitizers without wearing out the delicate FPC connectors on the logic board. 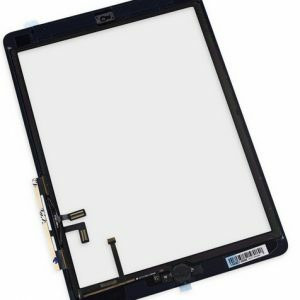 Fix a damaged or malfunctioning LCD! 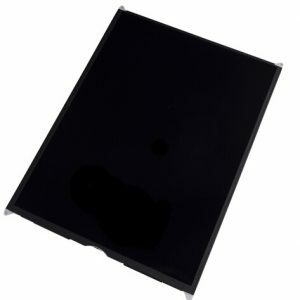 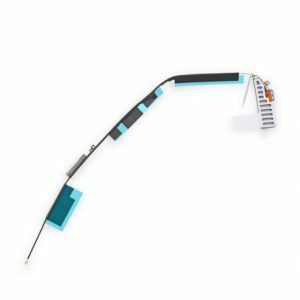 Replacement part for any shattered 1st generation iPad Air Front Panel. 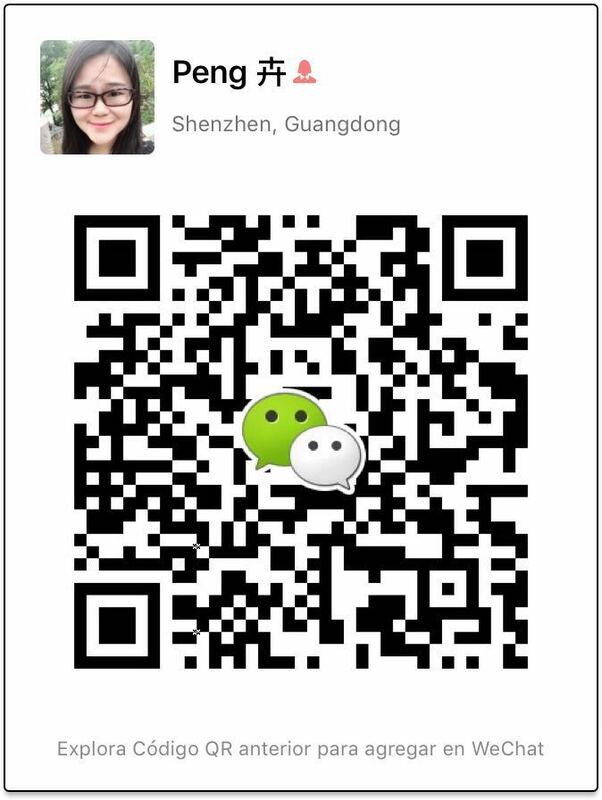 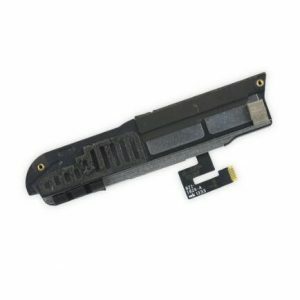 We also sell an assembly that does not include the home button. 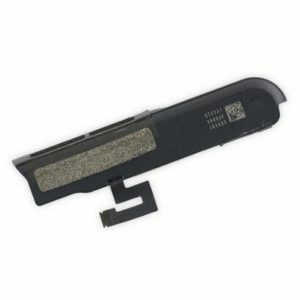 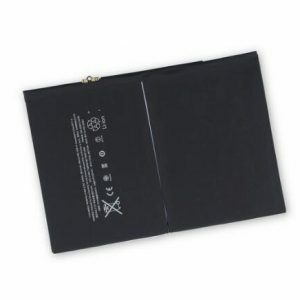 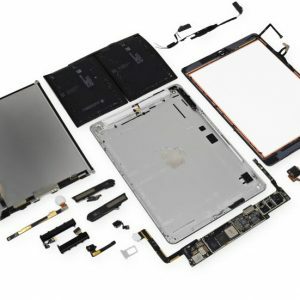 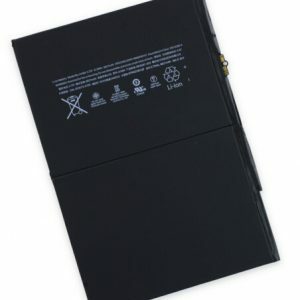 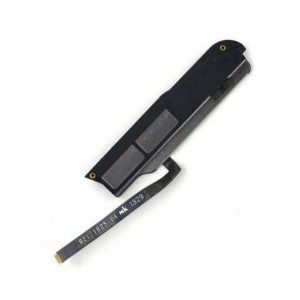 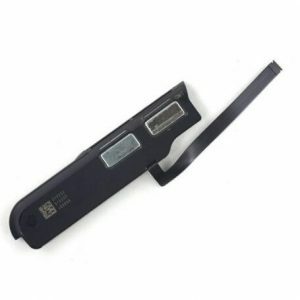 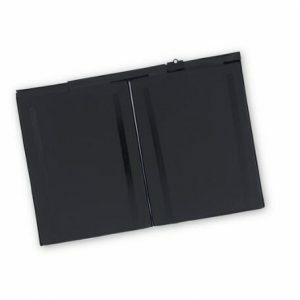 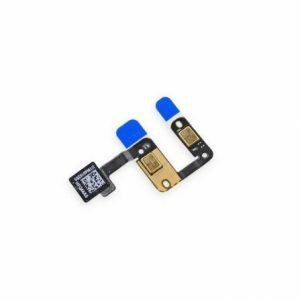 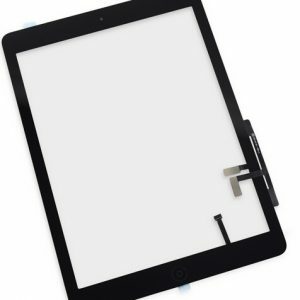 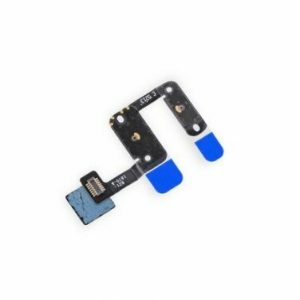 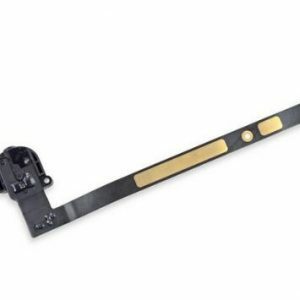 Replace a dying or malfunctioning battery with this part for the iPad Air.